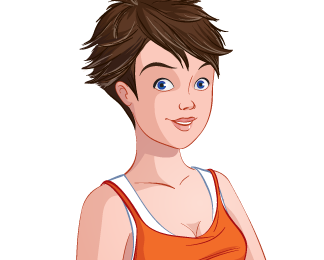 Windows 8 virtual assistant is now ready for download from Speaktoit! 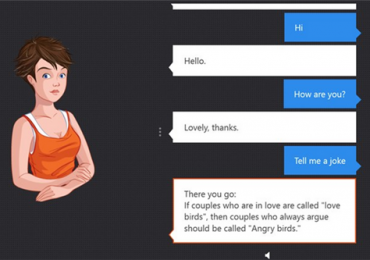 The creator of the most popular virtual assistant for Android created a Windows 8 app. Speaktoit launches their latest Android virtual Assitant which now supports Spanish language. One step forward away from iPhone 4S’ Siri which is not capable yet of understanding Spanish.